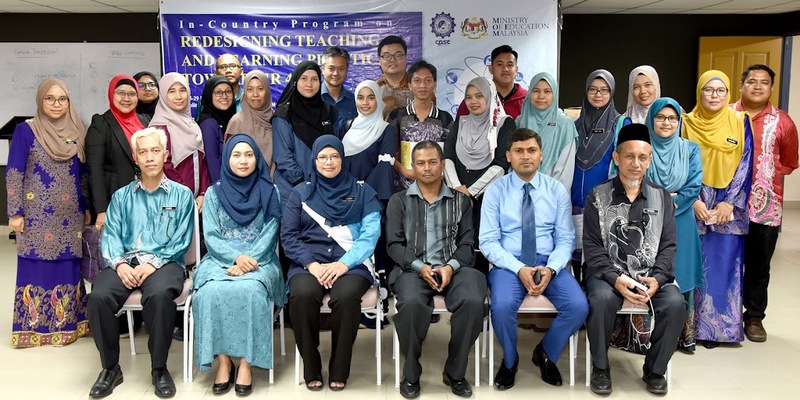 Politeknik Tuanku Sultanah Bahiyah (PTSB) in Kulim, State of Kedah, Malaysia, was the host of this year’s In-Country Program on Redesigning Teaching and Learning Practices towards IR 4.0 which was held from March 25-29, 2018. The five-day training involved the participation of 21 Deputy Directors, Head of Department, Head of Programs and Curriculum, Assessment & Instructional Experts from all over the country. The program was organized in lieu of the fourth industrial revolution (IR 4.0) which is becoming an upcoming trend in TVET sector. Powered by a cyber physical system, it is said to transform the workplace from tasks based characteristics to the human centered characteristics. 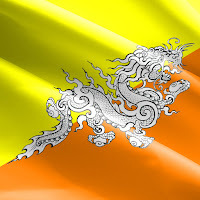 Because of the convergence of man and machine, it will reduce the subject distance between humanities and social science as well as science and technology. In line with this, the program was designed for the participants to understand IR 4.0, its components, techniques and application in TVET. The Resource Person and Program Coordinator, Engr. Abdul Ghani Rajput, explaining CPSC’s online learning management system (OnCOURSE) to the participants The five-day event was supervised by the CPSC Director General, Dr. Ramhari Lamichhane and his Malaysian counterpart, the Director General for the Department of Polytechnic and Community College Education (DPCCE), Prof. Dato’ Ts. Dr. Mohd Ismail. 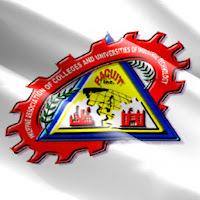 The resources and major program coordination was spearheaded by CPSC’s Faculty Specialist, Engr. Abdul Ghani Rajput. Local arrangements meanwhile, were facilitated by Senior Assistant Director at Competency and Career Enhancement Division at DPCCE, Ms. Nurhafizah Yahaya. 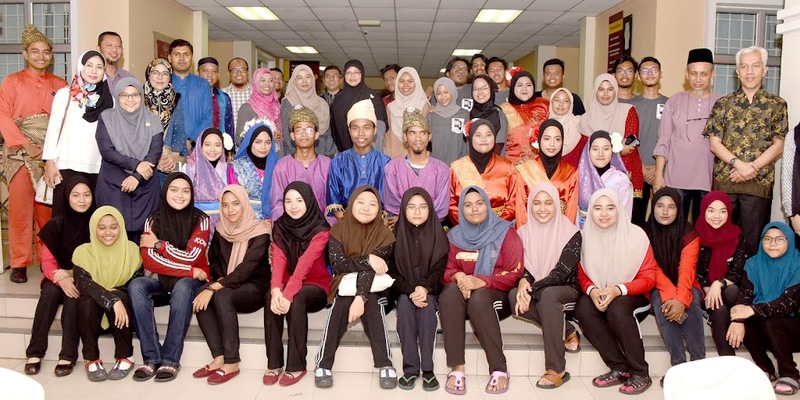 In addition, the program also involved the expertise of the Professor of Technical and Vocational Education at the Faculty of Technical and Vocational Education, Universiti Pendididikan Sultan Idris (UPSI), Dr. Ramlee Mustapha. 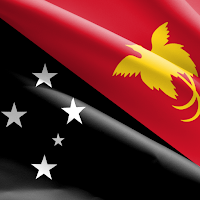 Notable officials from the DPCCE were also invited to attend the inauguration and closing ceremonies. As Chief Guests, Mr. Haji Mohamad Amin Bin Hamat, the Director (Governance) of DPCCE graced the opening program while Mr. Mohamad Isa Bin Azhari, Director of the Competency and Career Development Division of DPCCE was present in the closing ceremony. Their presence affirms DPCCE’s support to CPSC’s programs in the country. 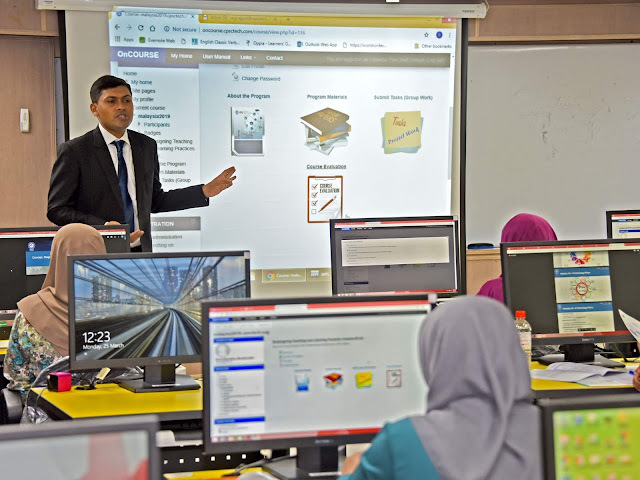 The participants were able to learn topics such as the: (1) Concept, Stages and Elements of IR 4.0; (2) Impact and Challenges of IR 4.0; (3) Develop TVET Curricula to address IR 4.0 and (4) Practices of IR 4.0 and Concept in Malaysian TVET. 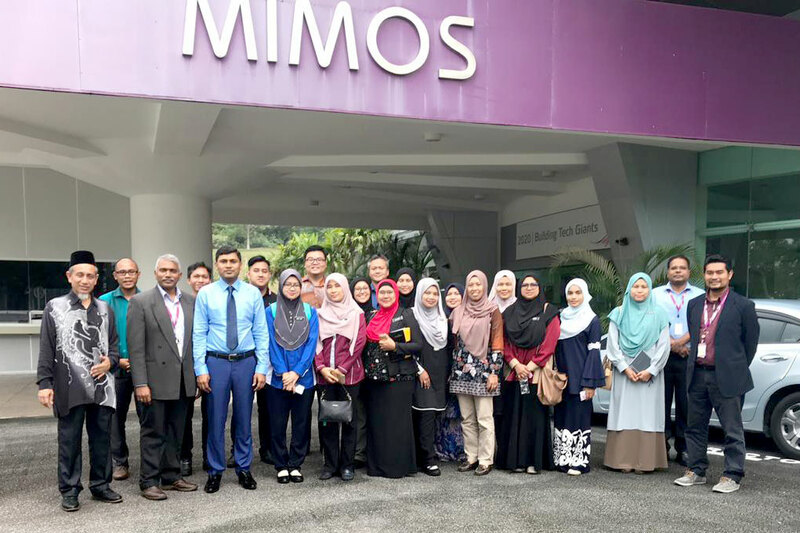 A study visit to MIMOS Bhd., - the national R&D Center in ICT, complemented the classroom sessions with practical exposures and actual industry practice. 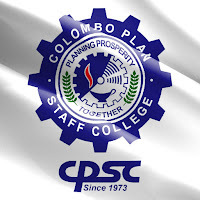 The program ended in a high note as the participants warmly appreciated the efforts of CPSC in organizing relevant programs that encapsulates the future needs and requirements of TVET. 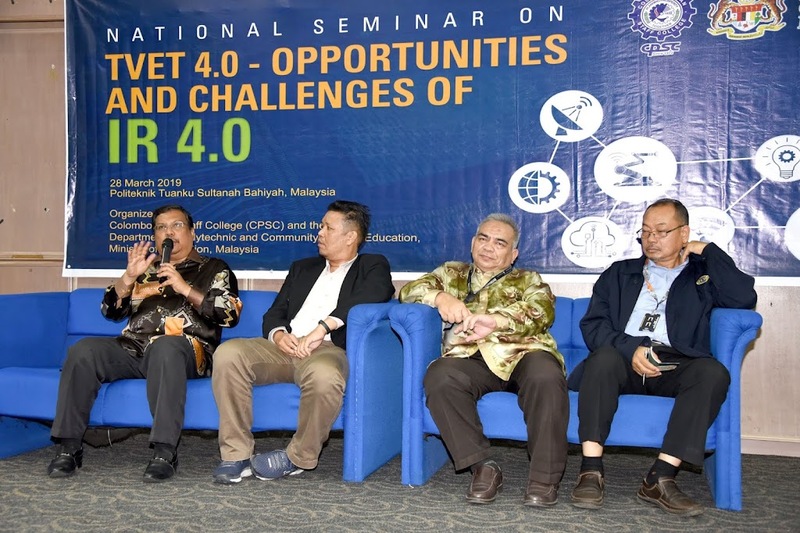 The National Seminar on the Opportunities and Challenges of IR 4.0 was held on March 28, 2019 at the same venue, bringing the discussion regarding IR 4.0 to a wider and more diverse audience. 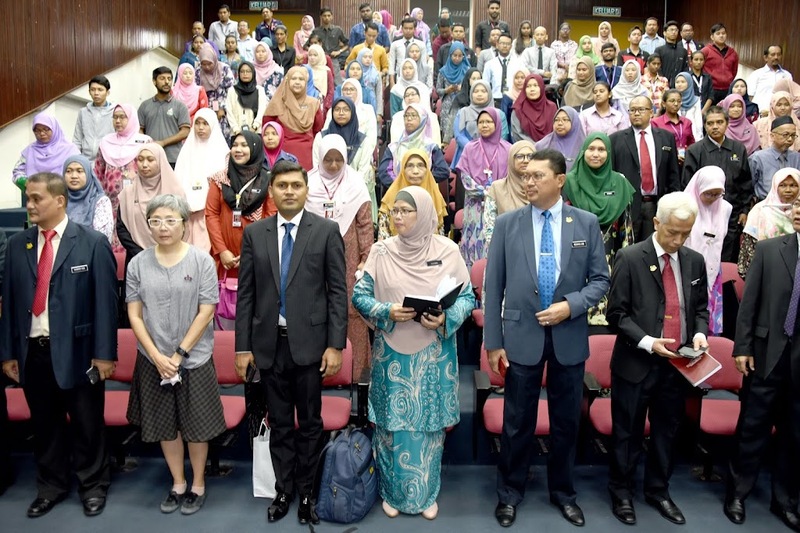 In this half-day seminar, a total of 288 instructors, students and staff were able to listen to some of the distinguished speakers in the field of Malaysian TVET system. Speakers invited in the program include: (1) Dr. Mohamed Fadzil Mohd Ali, a training consultant with more than 2 decades of working experience in various multinational corporations such as Hewlett-Packard, Motorola, Agilent Technologies, and Avago Technologies; (2) Ts. 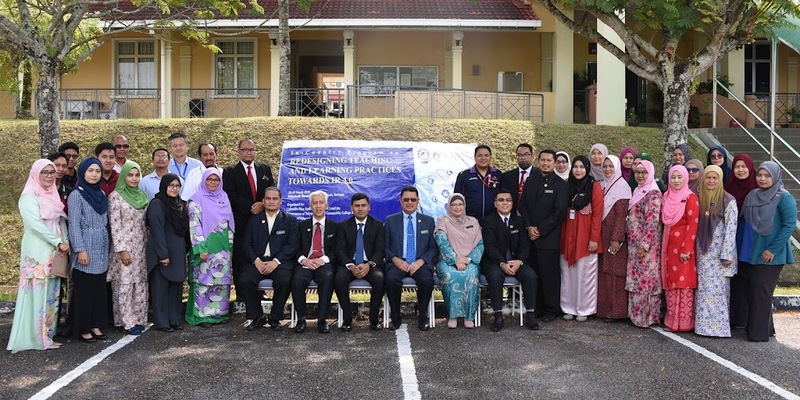 Dr. Mohammad Naim Yaakub, CPSC’s former Director General and a professional technologist, administrator, project manager and a TVET advocate and practitioner; and (3) Prof. Dr. Abu Talib bin Othman, Dean of the Malaysian Spanish Institute and Head of Campus of Universiti Kuala Lumpur. 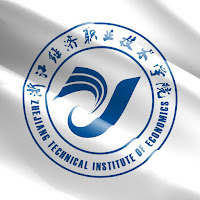 The three speakers were able to discuss topics that align TVET with the requirements and expectations of IR 4.0, especially the challenges and opportunities that lie ahead. 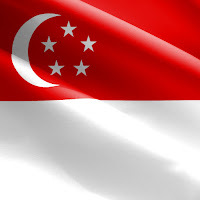 They also discussed how Malaysia will be able to benefit from this paradigm shift. 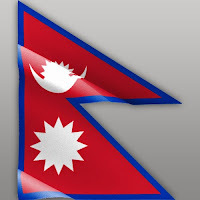 They are hopeful that TVET will fully integrate the lessons of IR 4.0 in its curriculum. Group picture with the participants after the classroom sessions. The participants during their industry visit at MIMOS, Bhd., in Kulim, Malaysia.